Biological pest control in the garden can help solve what went wrong this season. The gardening season is almost over … But now is the time where you can pass in review the successes or failures. What has worked well this year? Or what else should I do next year? Any vegetable gardener has a hard time with the so-called “pests” – an ugly word for living things with which we are supposed to live symbiotically. But unfortunately prevail in some horrendous conditions, because the planned nature of the equilibrium is disturbed. Especially slugs (as unfortunately entrained Spanish Slug) often occur in masses and can destroy the entire crop in the beloved, cherished and cultivated vegetable garden in no time. The manuals of gardening and farming repeatedly recommended poisonous chemicals and subsequent killing of the worm is a type of biological snail control, yes – of course, but ethically unacceptable! Then still more of a running duck that probably takes the worm also life, but in a manner appropriate to the nature. A “humane solution”, if I may say so in this case, is a worm fence, which prevented the animals from entering the vegetable garden or preventive measures that prevent excessive worm infestation. That, even without killing and without chemicals against snails (PDF) goes, any vegetable gardener should now be clear. Whoever finds out more about pest control without chemicals would prevail. You can find lots of tips on the Internet, and biological literature on garden design and natural pest control methods. Very popular and recommended are environmental products – all certified organic and ecologically! 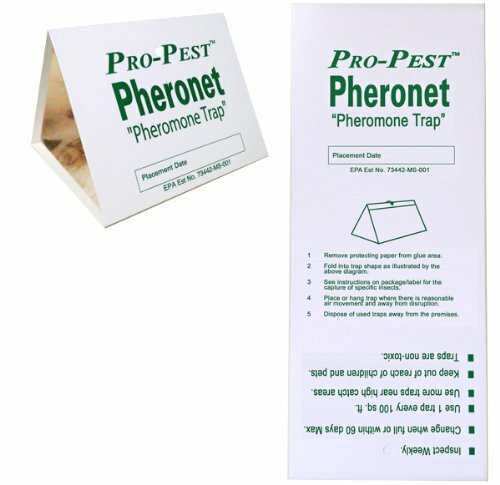 The product may be a safe biological pest control item for home and garden, ecological fertilizer, bird seed and certified seed from controlled organic cultivation. Try to correct your errors in gardening and find a solution that is natural so the next gardening season is saved in a safe and humane manner! This entry was posted in Agriculture, Farming, Gardening and tagged chemicals, ecological, pest control on August 26, 2013 by Andrew S.